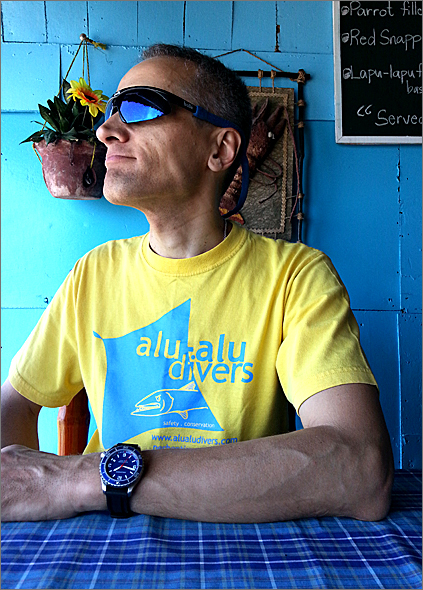 A BIG Thank you to Robert Biuk-Aghai who really took stunning pictures with his ARCHIMEDE SportTaucher. Please enjoy the great images under water and get an idea of how wide our oceans are! 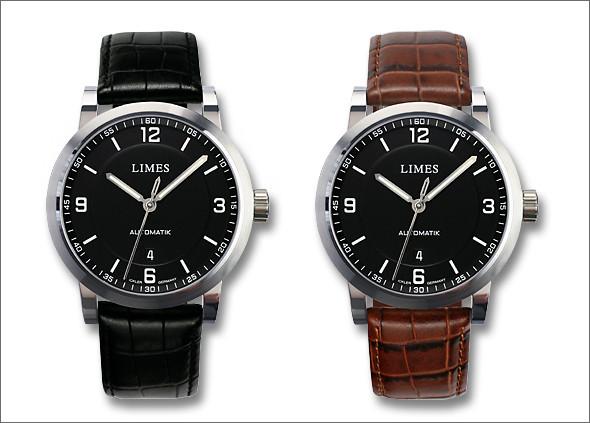 We are happy to present the new LIMES Chyros I. The new dial of the Chyros Classic is clearly structured and matches well with exceptional design of the Ickler case. 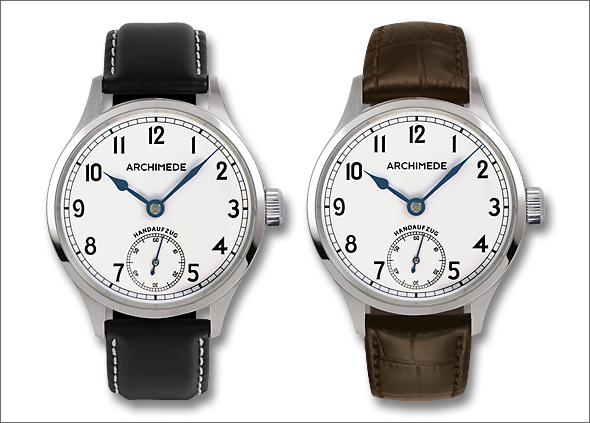 The price of the ARCHIMEDE DeckWatch starts from 685,00 € (incl. VAT), 575,63 € (without VAT). The DeckWatch can be ordered directly from our ARCHIMEDE Website. The watches will be shipped within 1-2 weeks after receipt of payment. For customers outside the EU the VAT will be deducted. The price for the version with the black dial and luminous hands is 625,00 € (incl. VAT), 525,21 € (without VAT). Further information and pictures here.